My friend Scott Liang from Parametric keeps telling me - the quicker you collect feedback from the Point-of-Transaction, the better the recall and quality is. While I have absolutely no way of verifying his assertion, in today's Blackberry and iPhone induced ADHD world, it seems logical - and anything that passes the sniff test, works for me! 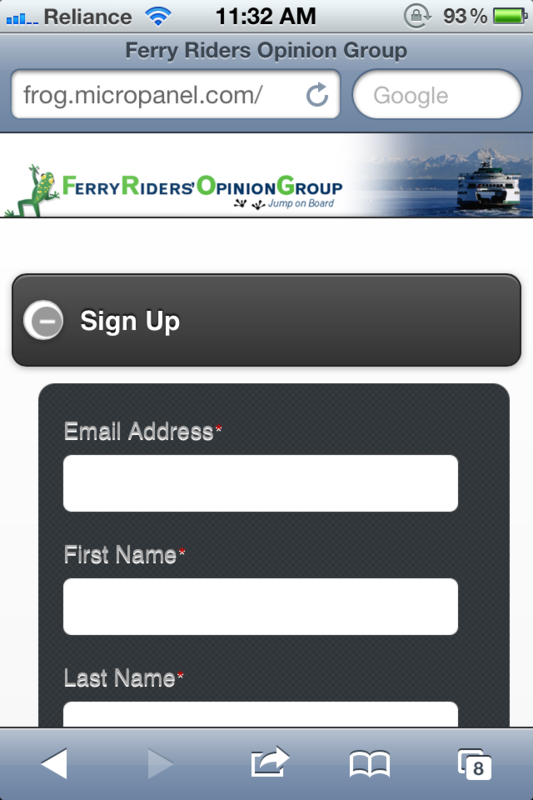 If we accept that premise, then what the Washington State Ferries in conjunction with the Washington State Transportation Commission is doing is pretty innovative -- collecting feedback directly from commuters while they are in the ferry. 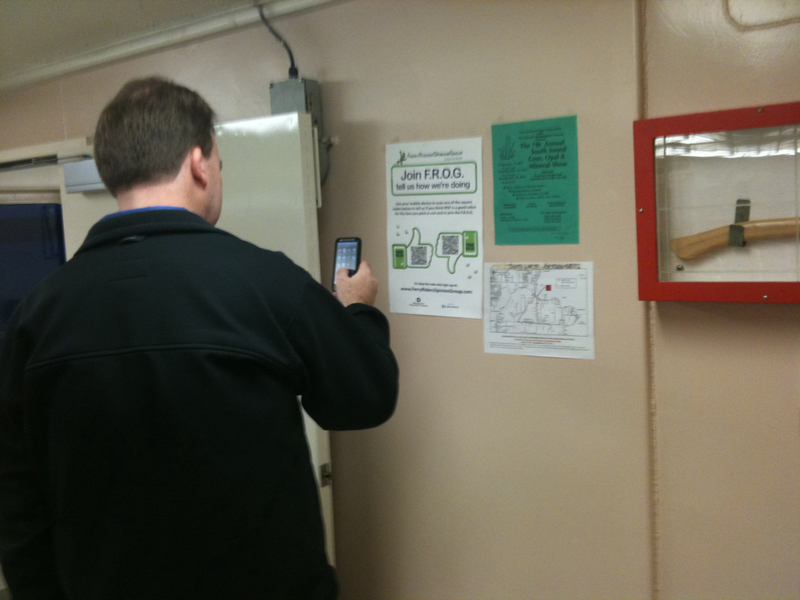 As passengers are commuting in the ferry, they have options for using their smartphones via QR Codes to give feedback on the ride. Instead of having just one QR code that takes them to a survey, the Thumbs Up/Down model has 2 QR Codes - each representing positive or negative emotion espoused by the passenger overall. This is similar to the the universal facebook "like" button that we are all accustomed to in the web world. 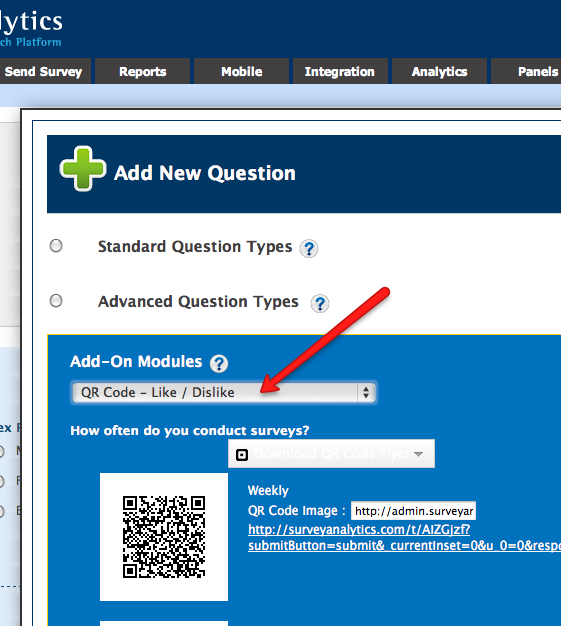 Users who choose to give feedback are then asked to join a panel for future surveys and feedback. This allows the commission to build a long term relationship with the passengers -- the commission can then use this panel for pricing, satisfaction and other kinds of research.